Hey Mama! 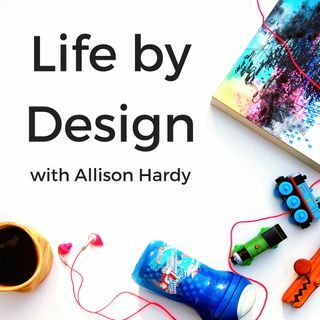 Welcome to episode #96 of the Life by Design Podcast with Allison Hardy! Masterminds. What the heck are they are why should you consider one for 2019? In today’s episode I’m breaking down exactly what a mastermind is and telling you why, or why not, they’re for you for 2019. I’ll even be walking you through five questions that you absolutely need to ask your potential coach and five questions that you absolutely need to ask yourself when considering enrolling and investing ... See More in a year-long mastermind.